A Little Boy Pleaded With His Mother to Just Let Him Die... The Reason Why Will Have You Sobbing! Home » »Unlabelled » A Little Boy Pleaded With His Mother to Just Let Him Die... The Reason Why Will Have You Sobbing! 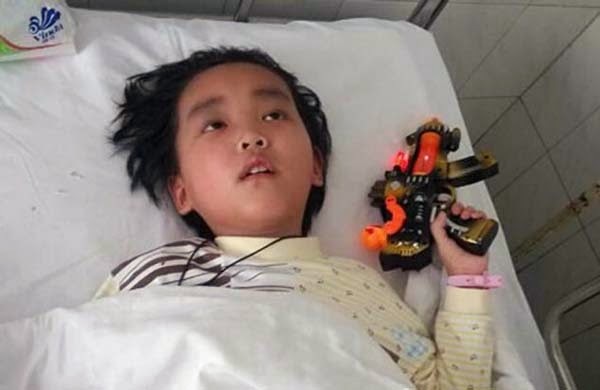 Chen Xiaotian was just a 5-year-old boy when he was diagnosed with a brain tumor that eventually would take his precious life. 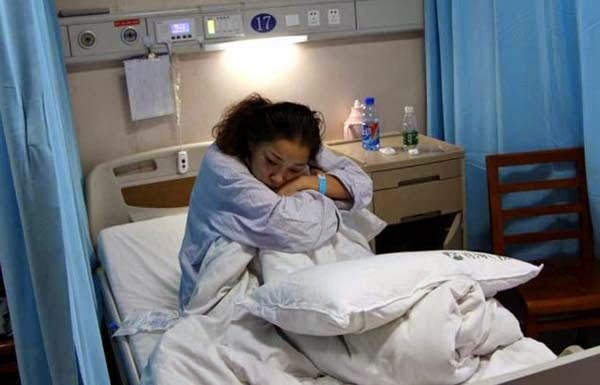 Sadly, just months later his mother Zhou Lu was diagnosed with kidney disease. For two years the pair battled their conditions side by side. 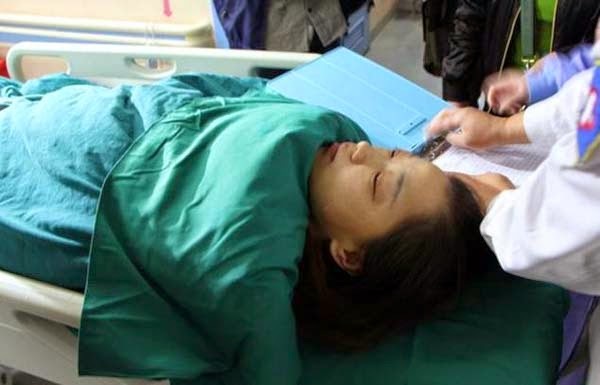 Eventually, the tumor caused Chen to loose his sight and he became paralyzed. And his mother was told that she would never live a normal life again because of her kidney condition. Chen’s doctors knew that his time on earth was getting very short. 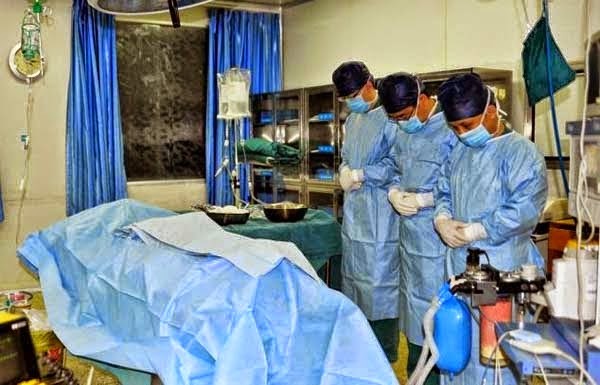 They were also sure that his kidney would be a perfect match for his mother who desperately needed one. But his mother Zhou refused it. Sweet Chen overheard his mother rejecting the idea, so when he saw her he begged and pleaded with her to take his kidney. 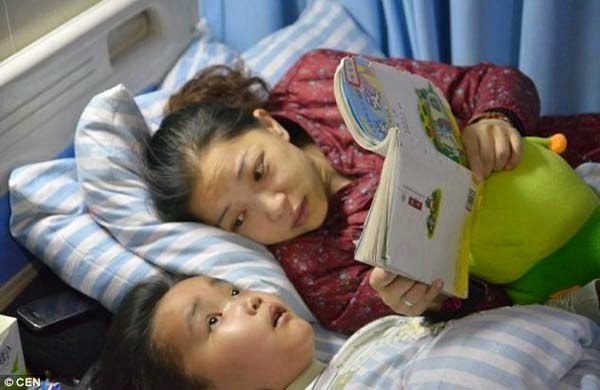 As Chen’s tumor grew and he became even more ill, he asked his mother to just let him go. Chen had the hope that if he died he could help save his mother life. 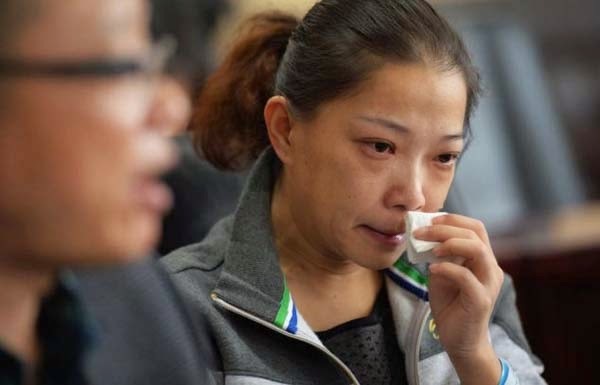 With tears in her eyes and with a heavy heart Zhou finally agreed, her one consolation was knowing that a part of her son would live in her forever. Chen peacefully passed away on April 2nd, and the kidney was given to his mother. 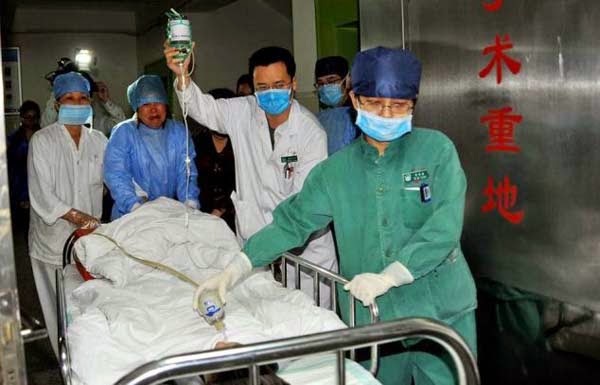 Chen’s sacrifice not only saved the life of his mother, but he saved the lives two others with the donations of his organs.